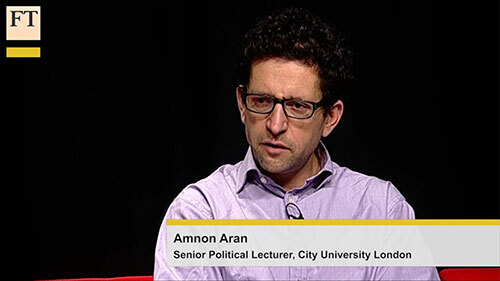 Following the Israel election on March 17, Dr Amnon Aran of the Department of International Politics at City University London offered his evaluation of the political challenges facing the new government. 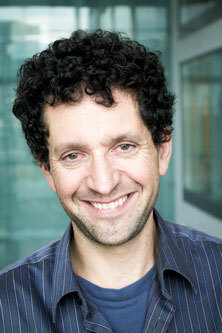 Dr Aran was also asked to appear in a video discussion about the topic for the Financial Times - watch it here. “After a count of 99 per cent of the ballots it appears clear that Likud, under the leadership of the current Israeli Prime Minister, Binyamin Netanyahu, has won the election," he said. “Within the next month, Mr Netanyahu will put together his next coalition government, which will in all likelihood be based on an alliance of the right-wing national camp. “The main domestic challenge the government will face is dealing with the cost of living crisis affecting Israelis. “As far as foreign policy is concerned, a right-wing government under Mr Netanyahu is likely to continue stalling the peace process with the Palestinians, and selectively intervene in the civil war in Syria.